The alarm goes off at 5.40am. My first thought is “why on earth did I think I could function this early?!”. Not only function, but… go to a rave?!?! You heard me right. 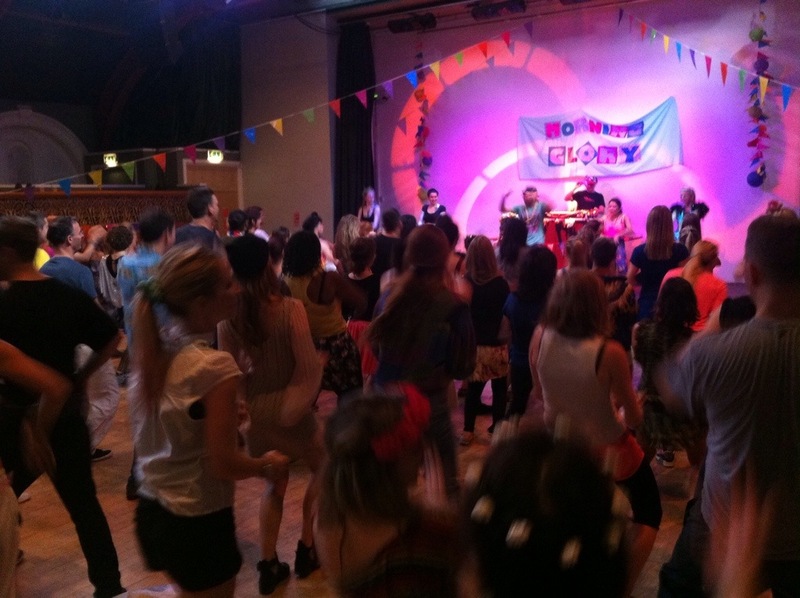 Instead of the average Wednesday wake-up I went to Morning Gloryville in West London – a pre-work rave that aims to get you high off love, music and good vibes, not using any of the “social lubricants” that we are all too familiar with. When this first landed in my inbox I my initial reaction was YES. It promised lots of things I love. Dancing, smoothies, massages, a yoga studio – I was sold. I rocked up with a couple of work pals at 7am, 30 minutes after it kicked off. 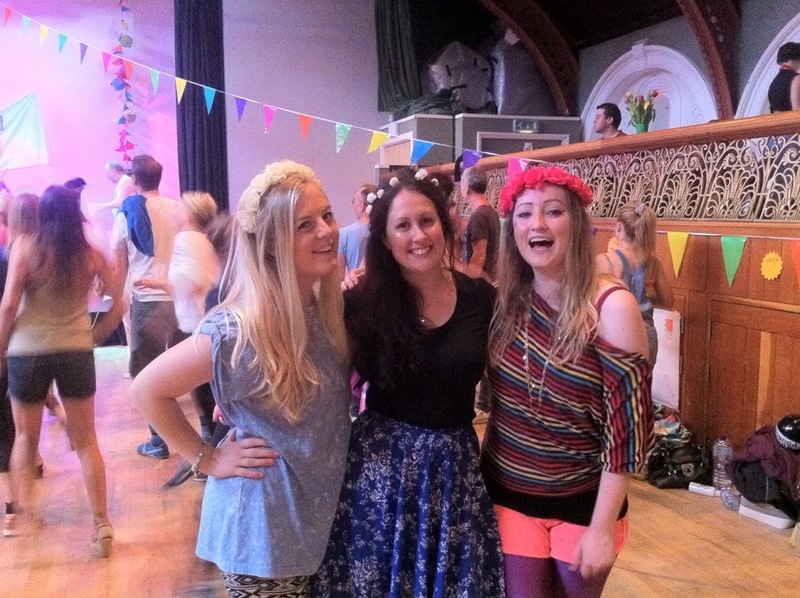 It wasn’t so much of a rave as a “beginning of the school disco” vibe but luckily it picked up once more people arrived and the beats started flowing! Now, I’ll admit to something – I definitely rely on alcohol to get me through difficult social situations. At a party with new people I’ll have a glass of wine glued to my hand, taking long sips to cover up any awkward silences or uncomfortable small talk. So initially it was hard to lose my inhibitions and let myself rave along with the young and beautiful crowd gathered in Notting Hill’s Tabernacle Theatre. I kept feeling my gaze wander at the yogis and semi-professional dancers in attendance, thinking how the hell can they bend like that?! A few good tunes though and the positive energy had everyone working up a sweat, myself included – no alcohol calories means you’re basically getting a workout! One thing to mention – when you dance sober time goes so much slower, meaning you may get more tired from all the moving but hey, at least there’s no cringing from your embarrassing drunken behaviour! 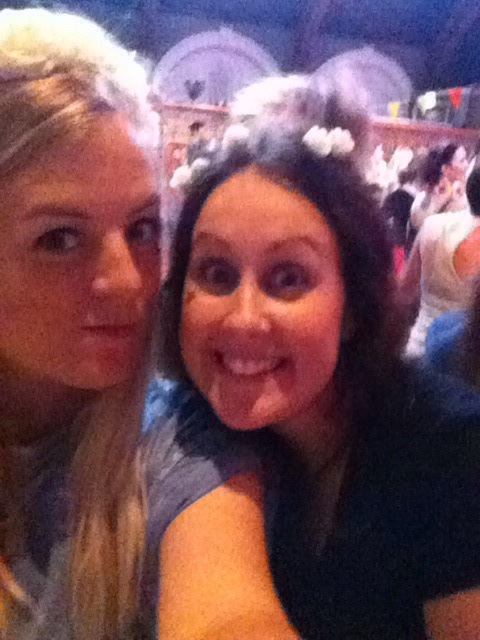 It was a shame that the massage station slots were fully booked up for the morning, but this led to the girls and I taking part in some dancey yoga led by a guy who was a dead ringer for Will.I.Am. Hilariously this caught on over the room and ended up with him taking centre stage and leading the whole crowd in disco routines! It was at this point we realised that we should probably head to work, y’know, to start our 8 hour day in the office. Needles to say, I spent the rest of the day reeeeally tired (cue stifled yawning in meetings), but that being said I certainly stayed on a high. 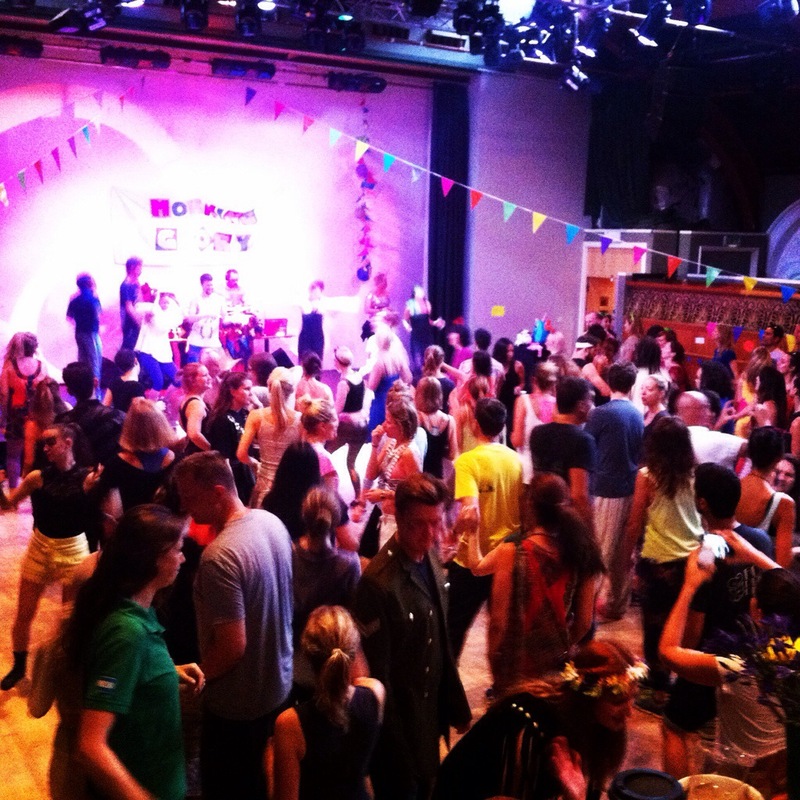 Look out for their future events if you want to rave your way into the day – http://morninggloryville.com/.